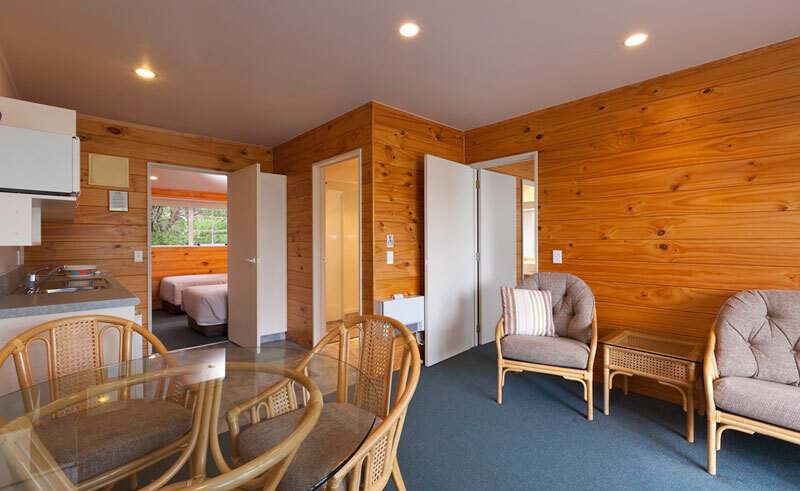 This 21-unit property is located at Pauanui Beach on the Coromandel Peninsula and is within easy walking distance of the harbour, beach and shopping village. 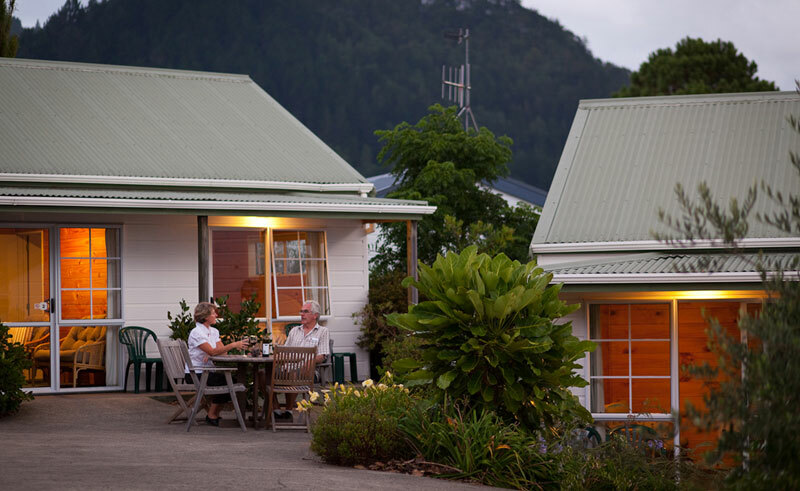 A good place to relax and unwind in New Zealand’s tranquil outdoors, a series of bush walks that head through the area’s wilderness are within easy reach and make an enjoyable way to explore the countryside. 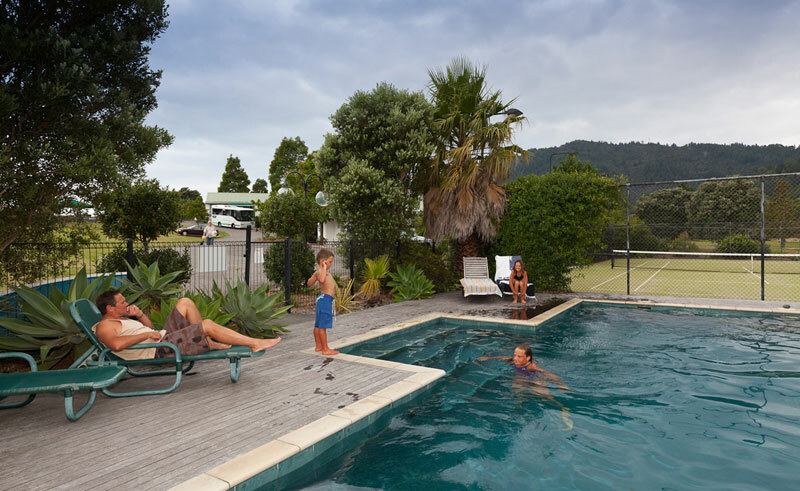 Accommodation is spread amongst the area’s trees, gardens and open spaces, which can be explored at your own leisure and where a tennis court, swimming pool and BBQ area can all be found. All 21 units are self-contained and offer superior decor with full kitchen facilities, large bathrooms and a comfortable lounge and dining area. Some also include verandas and the option for alfresco dining. Each unit also includes a hair dryer, iron and ironing board, TV and tea and coffee making facilities.